Forever intrigued by light and beauty and all things creative. I have been paid to capture moments and memories for the last 7 years, I have been flown to exotic locations all over the world, and have had the privilege of travelling Australia, photographing weddings and families near and far. Find out more. I have various collections tailored to suit your needs and budget. All collections include a pre-wedding appointment to cover timing, Location scouting in the lead up to the wedding and the days schedule. I couldn’t be more honoured to work with some of the most interesting and innovative people to come out of Brisbane. Below are just some of the few people that I trust and recommend. I have known Jake for nearly 10 years. Not only is he a great friend, He is the best celebrant I have ever encountered! Jake is extremely experienced, professional, and he has the best sense of humour. He also has a way of making people feel welcome and at ease - and that is exactly what you'd want in a celebrant! Bekki is a long time friend who is an awesome hairdresser. I have loved every wedding where Bekki has done the hair - She does such an amazing job! Ashleigh from Le-Lujah Bridal is one of my most favourite people in the world. Not only is she a wonderful human, she makes the most stunning dresses ever - bringing dreams to life! (I have seen this with my own eyes!) 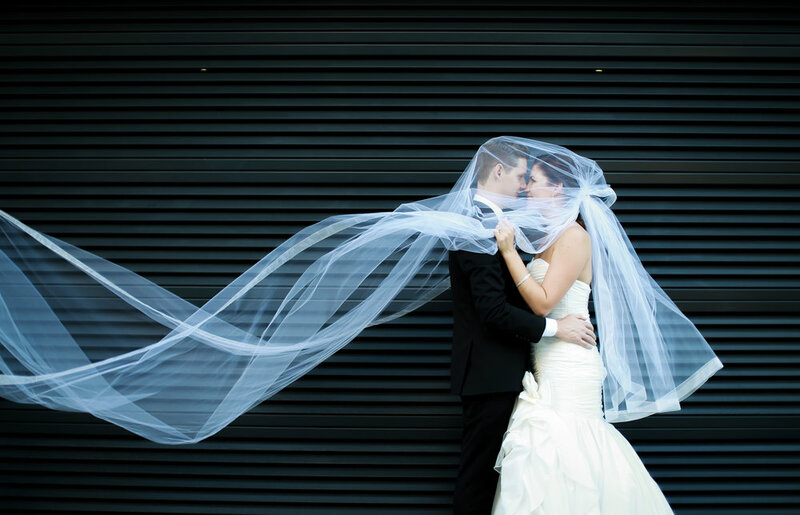 If you want an ingenious wedding gown, she's your girl! 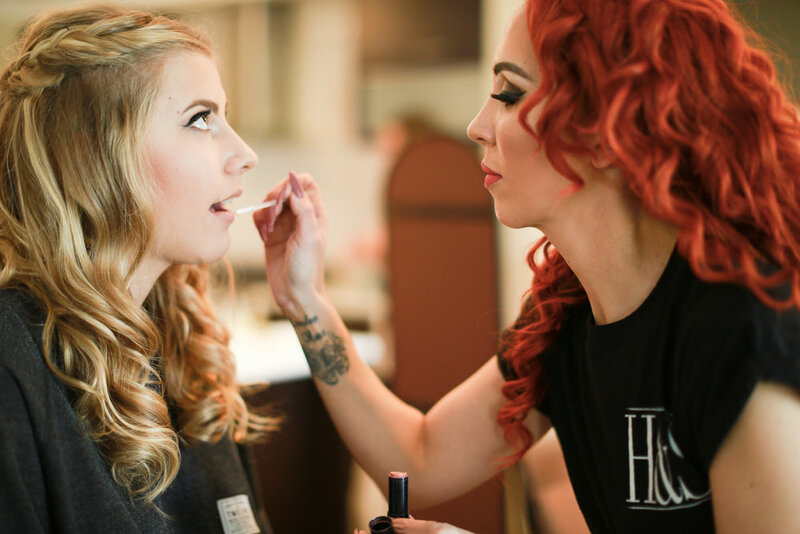 Heather and Sarah are a killer hair & make-up team! These girls are professional and excellent at what they do, They use quality make-up products, and they will make you look stunning! Heather has been my personal hairdresser for years - She is the bomb!